Jody is a superb healer and a brilliant mind. She has created a means to grow which is incredibly gentle and yet extremely eye opening. Initially, the thought of crystal mapping felt odd, yet I was very open to it. 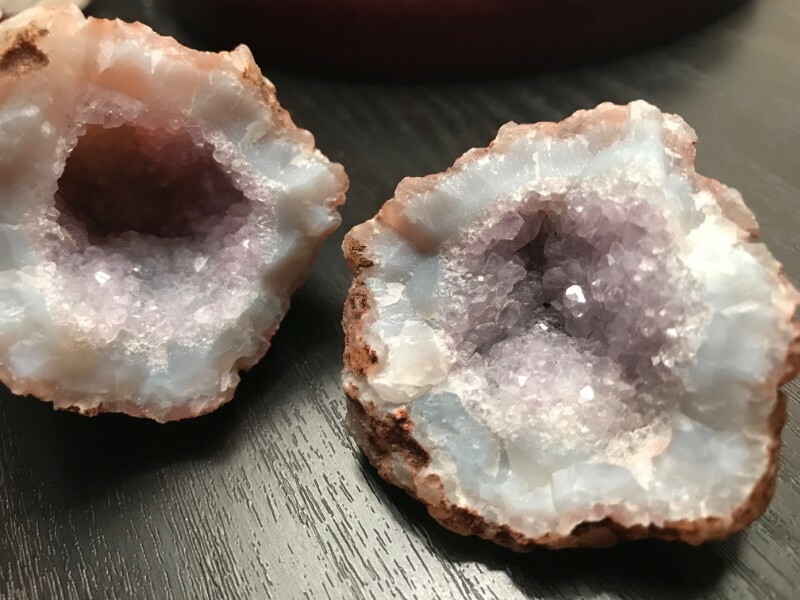 I’ve always thought crystals were pretty and I was drawn to some colors, but the process Jody offered was more unique and beautiful than I could have imagined. It was nothing like I had ever experienced and it cleared a thought path for me that yielded many lovely manifestations…in only 2 days! I would absolutely want to experience this again with Jody and felt this process was done with such sincere care and love. ‘Love it! More importantly, I felt it. At the appointed hour for the healing, I had aches and there were small, but noticeable changes. Only later did she tell me where I might have been experiencing these effects. Unbeknownst to her, what she said married up completely with where I was feeling them. To me, that’s proof enough that Jody has a natural gift for this stuff, but also that energy movement by crystal mapping is very powerful. The longer-term impact is still unfolding, but the session was meant to detach me from darker energy between me and my father, and I felt that lift too. I seriously don’t pretend to understand what this involves or how it works, but I’m fascinated by – and grateful for – how specific and potent crystal mapping appears to be. You can hear a more detailed audio version of this testimonial here. 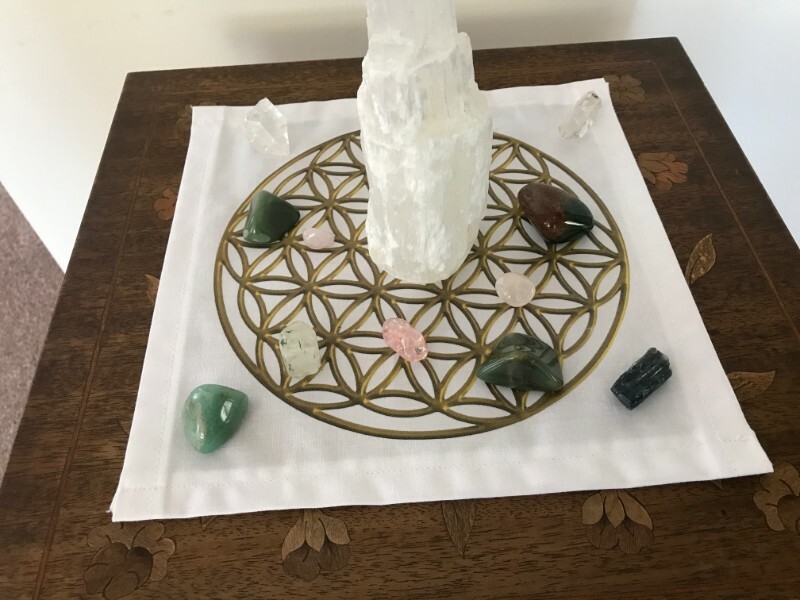 About Jody’s Intuitive Crystal mapping. It seems to me that at the very least the mapping gave my perception a kind of open spaciousness that is peaceful, and accepting of the larger knowing in a way that is hard to define. It seems to have stopped me “pushing against” all sorts of things in my life. This making peace with what is is huge and allows significant forward motion. The way the wisdom of the stones was presented and Jody’s recommended activity to work with the information has been very powerful. 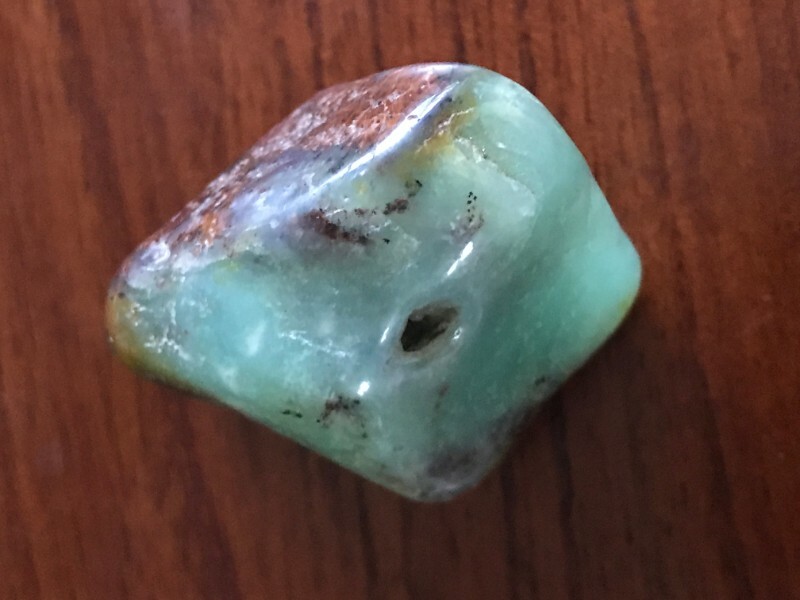 I love receiving the wisdom of the stones and Jody’s skillful interpretation will help move stuck energy to allow you to be up for whatever is next for you! 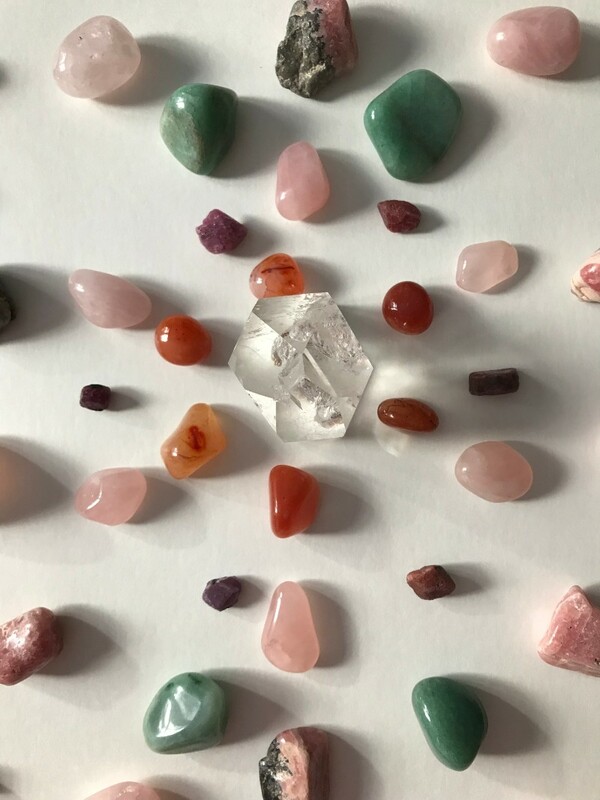 Intuitive Crystal Mapping is a gift so unique for anyone wishing to effortlessly enhance their life’s journey, that one must simply experience it to feel the divine love and energy through this experience. I had the pleasure of receiving an Intuitive Crystal Mapping Session from Jody. When we talked, she uplifted, helping me view the perfection of my past and present, and excitement for my future. I explained to her that I get very nervous about meditation and that I felt like I’ve been forcing myself to connect. She helped ease that concern by suggesting I stop calling it meditation and just focus on the act of connecting with Spirit/Source. That felt so good to me, as my husband died two years ago and I wanted to connect with him. After talking with Jody, I went to the beach while she was choosing the crystals for my crystal map. I held the intention to connect with him. Beach glass was one of his favorite things and he collected it everywhere we went in our life together. I arrived at the beach and immediately found a piece of beach glass, then another, then another, then another…6 pieces in all, but two were still a bit sharp so I threw them back. I came home and laid out the pieces and noticed that they perfectly spelled out the word LOVE. It’s hard to see from the photo, but the E actually has indentations so you can feel the letter. Since then, I’ve been connecting with him daily in ways I never thought possible. Thank you, Jody! I know it was because of you and the crystal treatment that I was able to release the blockages and propel myself forward. 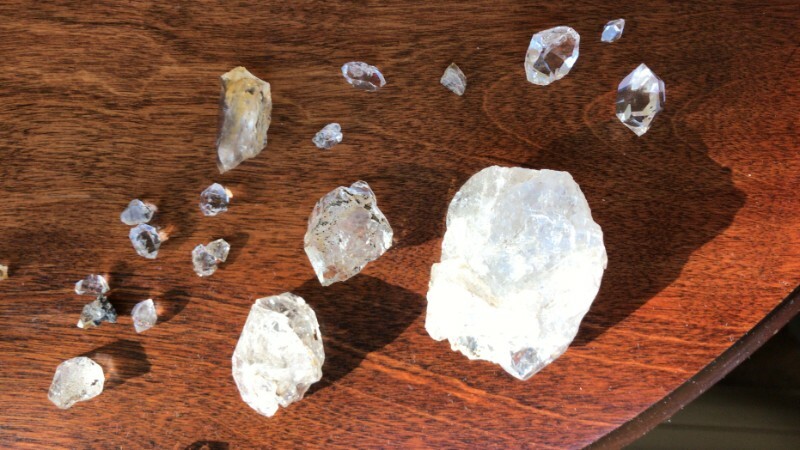 It was a pleasure to be able to access Jody’s expertise through her inspired crystal reading. 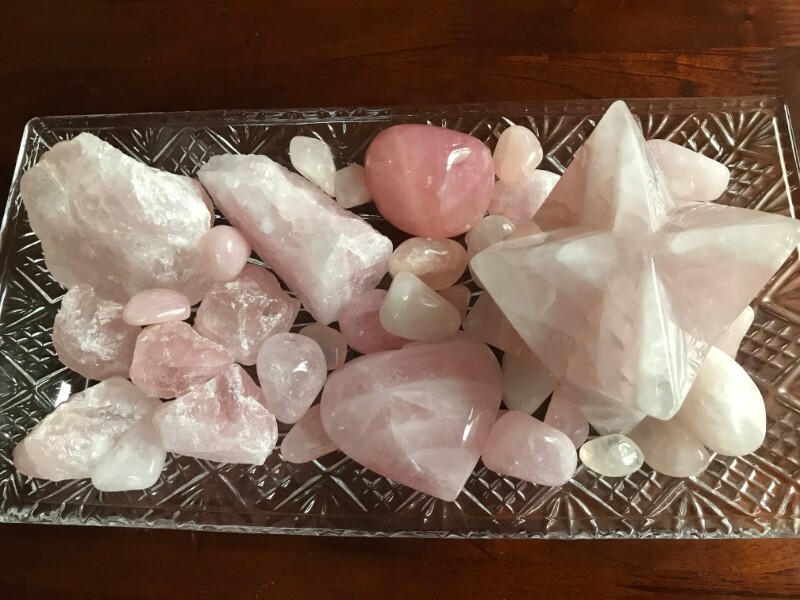 The guidance that she uses to select crystals for each individual reading, based on my experience, is impeccable. Her assessment that flows from these choices is spot on. If your guidance has brought you to Jody’s website, then continue to follow the inspiration and allow yourself to have your own experience with Jody’s wisdom.